MAJESTIC RIDGE - This 2,860 SQ. 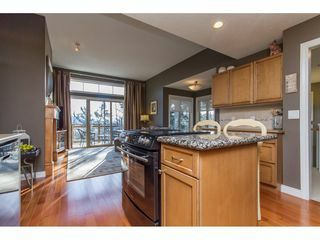 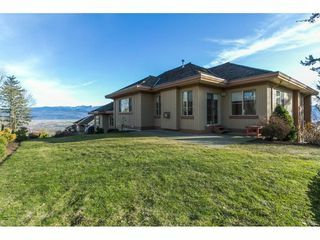 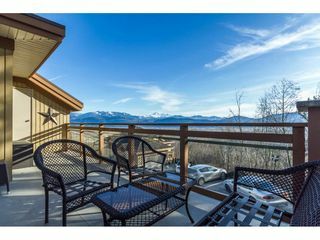 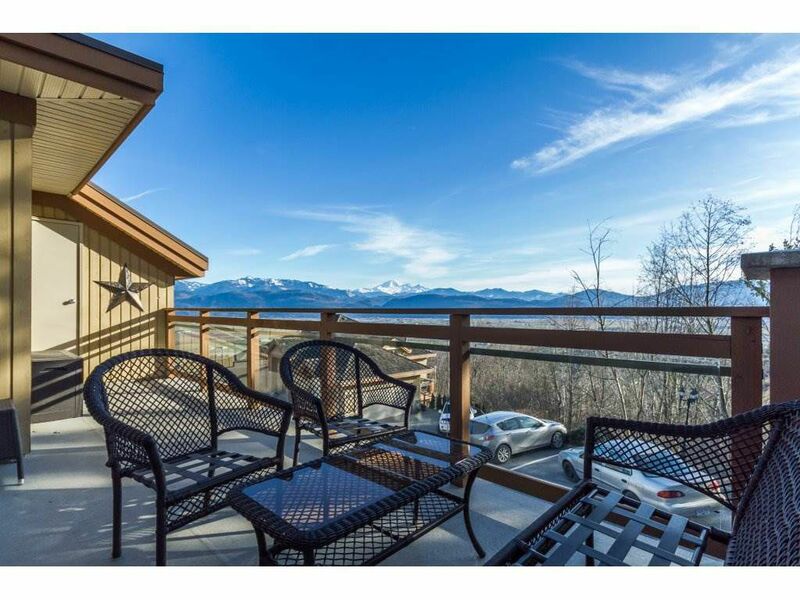 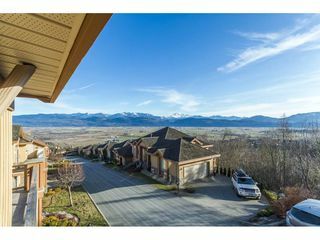 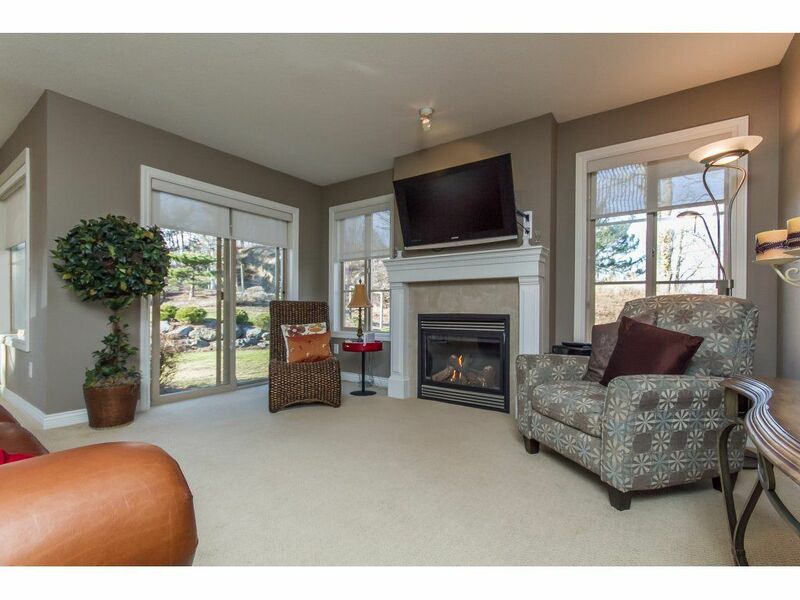 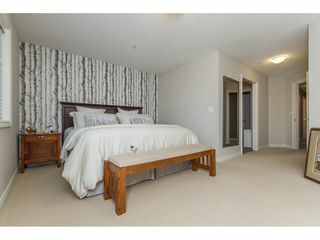 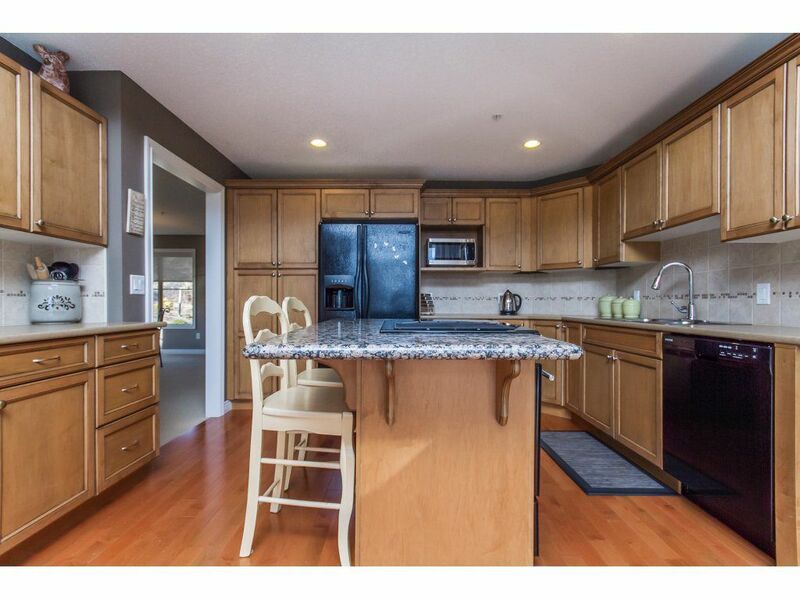 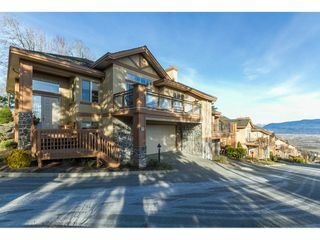 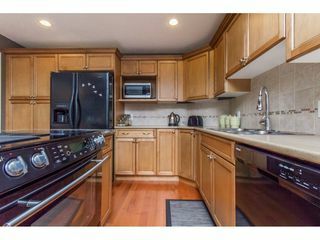 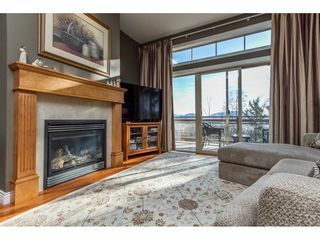 FT. end unit home offers 2 levels of luxury living space with quality construction & gorgeous views to Mt. 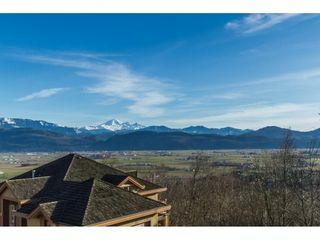 Baker and Sumas Flats to USA & the Gulf Islands. 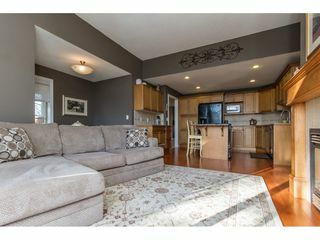 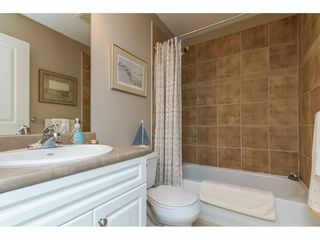 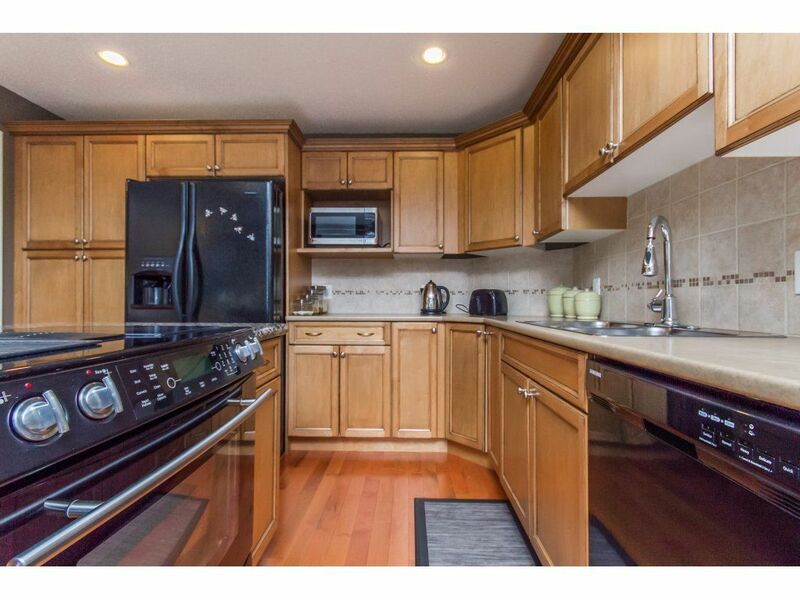 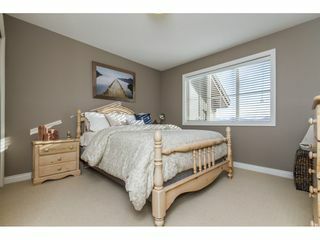 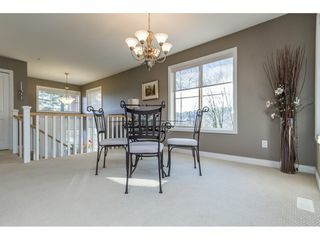 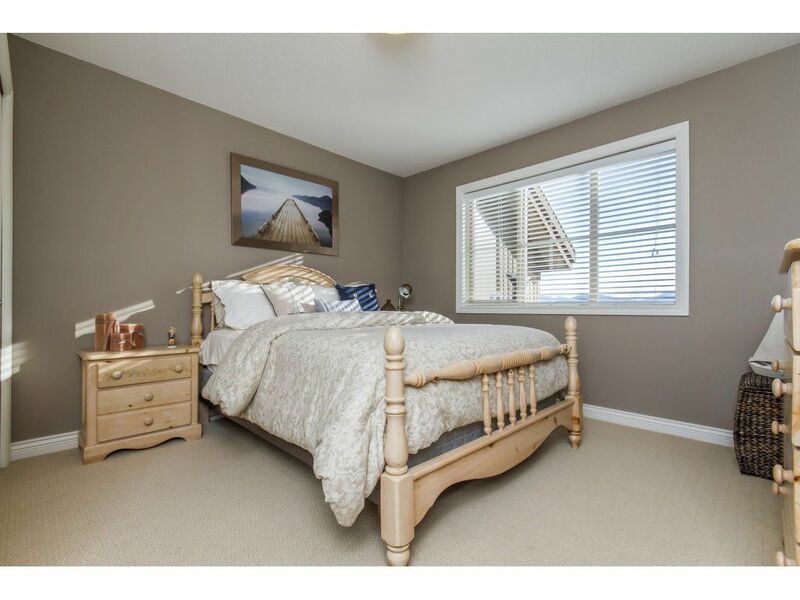 3 spacious bedrooms 3 full baths with built in appliances, hardwood flooring, tile & high ceilings. 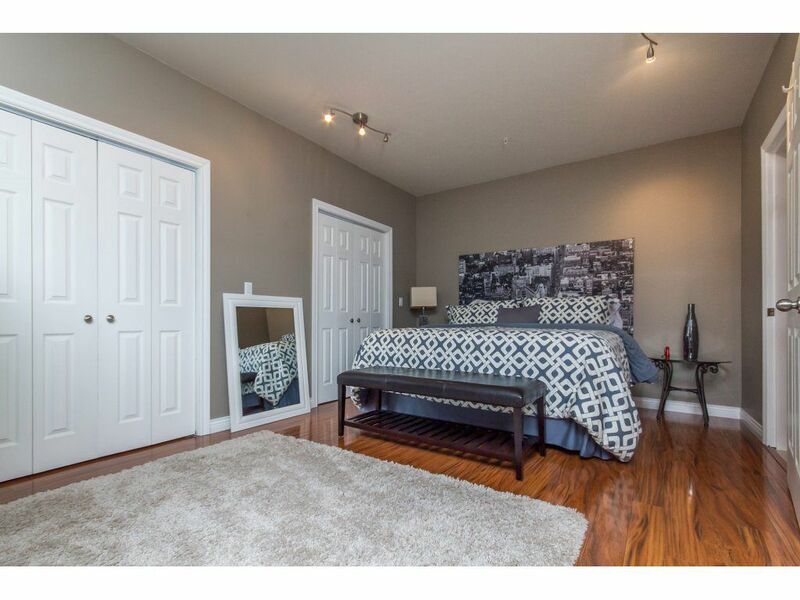 Large recreation room, Games room and 3rd bedroom in basement for all your entertainment needs. 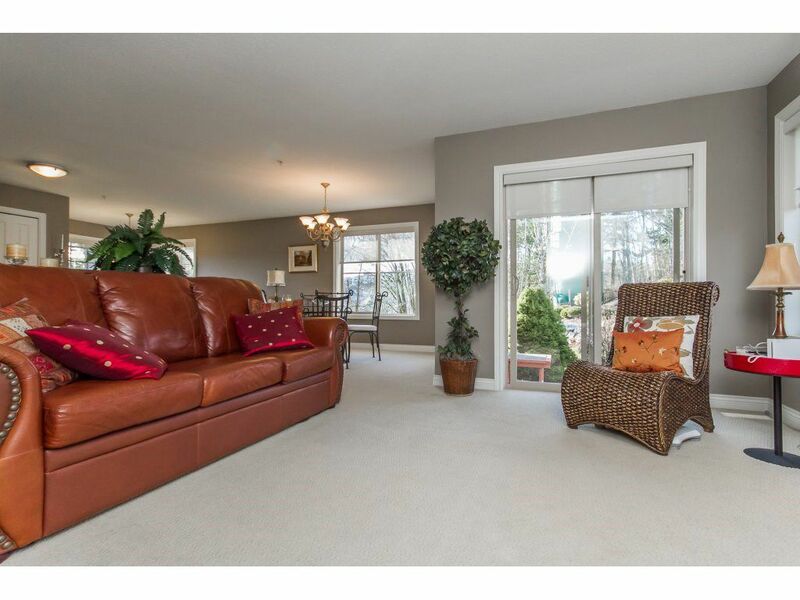 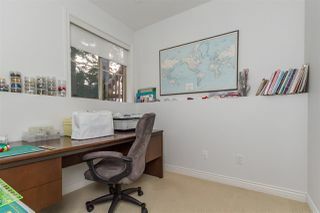 Oversized double garage for 2 SUVs with excellent amenities close by and quick access to the freeway. 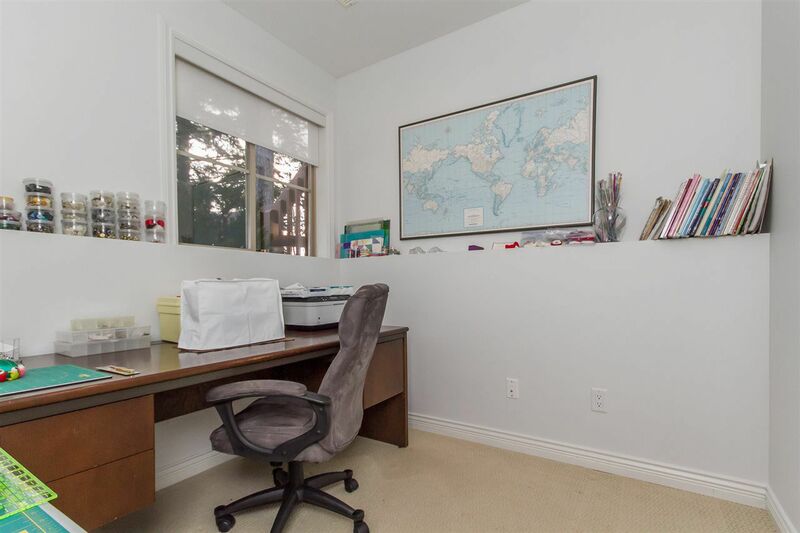 All of this is located in a private cul-de- sac setting. 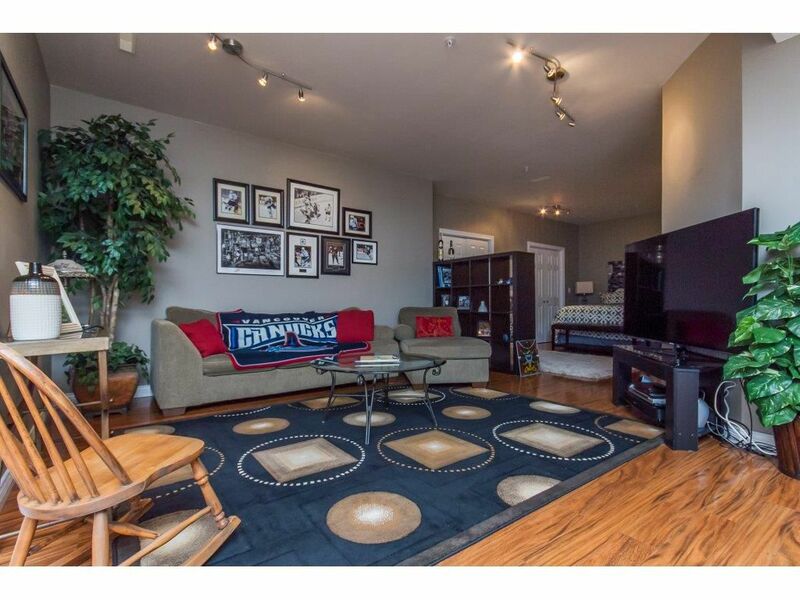 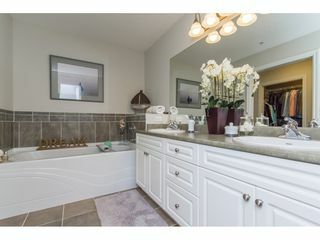 You will not be disappointed call for your private showing! 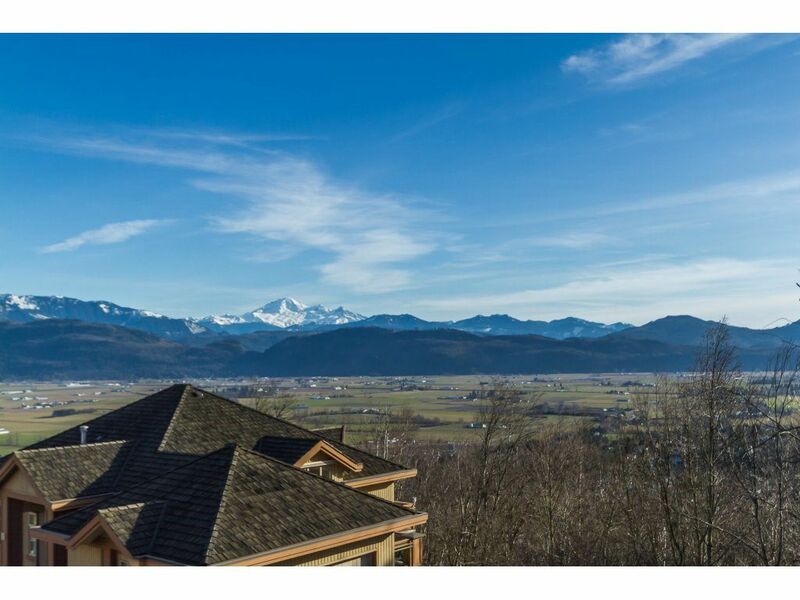 Listed by Duncan Moffat and Jake Frisson of Homelife Benchmark Realty (Langley) Corp.